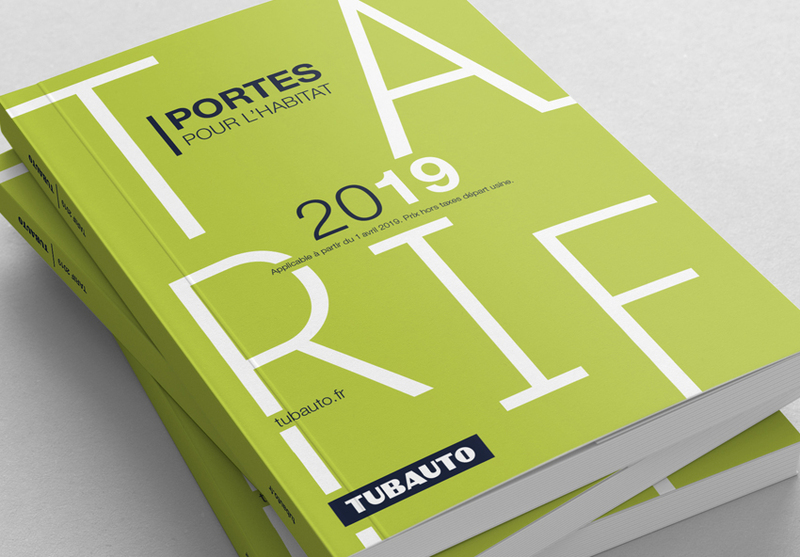 bb&b makes the catalogue for Tubauto, a subsidiary of Hörmann France. 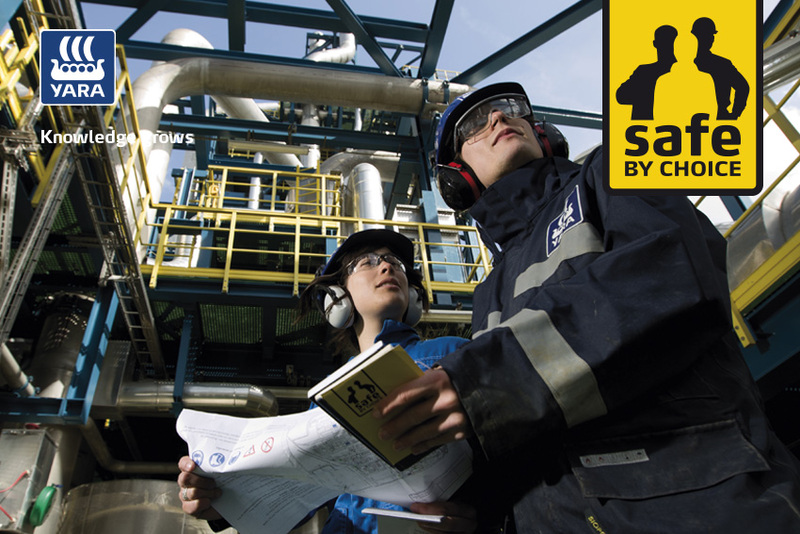 For the 8th consecutive year, bb&b makes the product catalogue for Hörmann France. 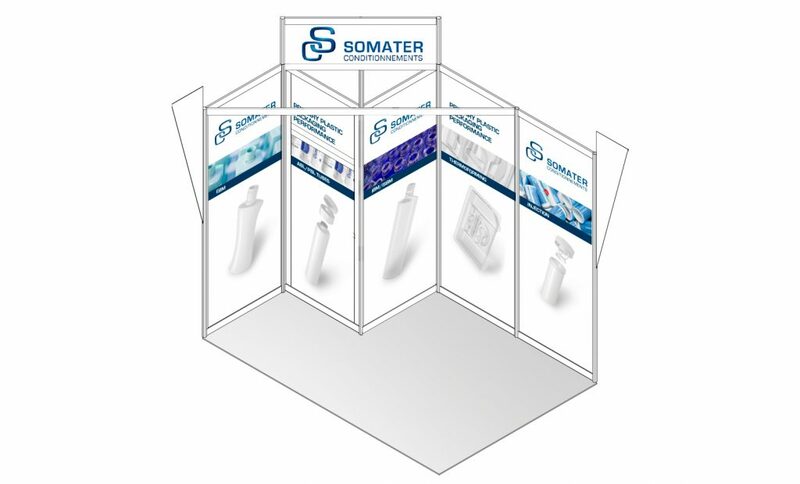 bb&b has conceived the Somater booth for the PharmaPack 2019 fair. The fair is dedicated to packaging for the cosmetics industry. GETELEC conceives solutions for hyperfrequency insulation. The company has developped its new mobile sales application with bb&b. It enables sales people to have all sales tools at hand on the tablet, always up to date, without the need for a continuous online connection.